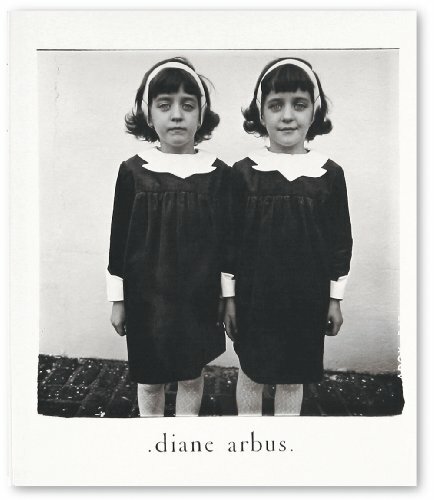 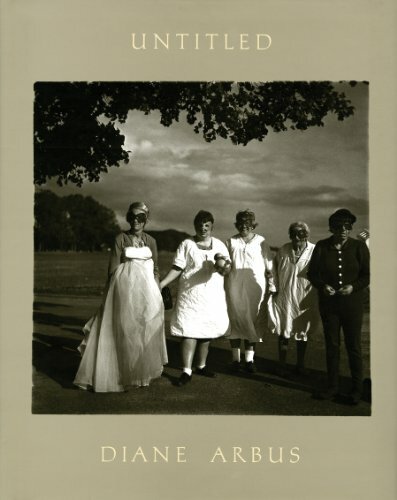 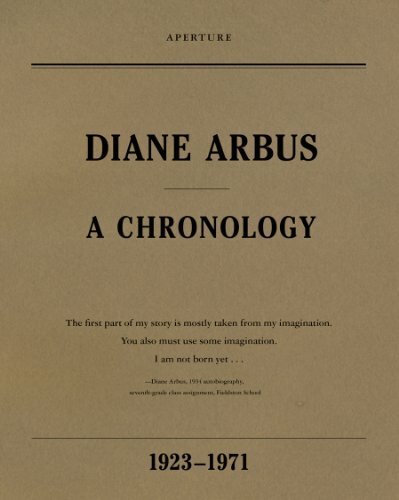 Diane Arbus (March 14, 1923 – July 26, 1971) was an American photographer and writer noted for black-and-white square photographs of "deviant and marginal people (dwarfs, giants, transgender people, nudists, circus performers) or of people whose normality seems ugly or surreal." 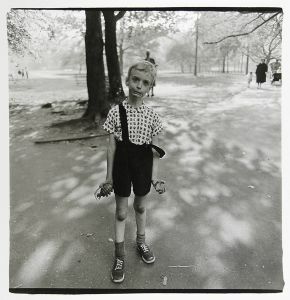 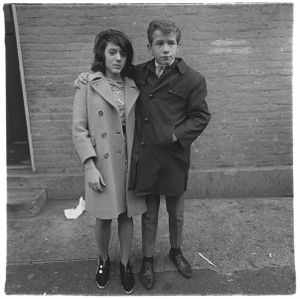 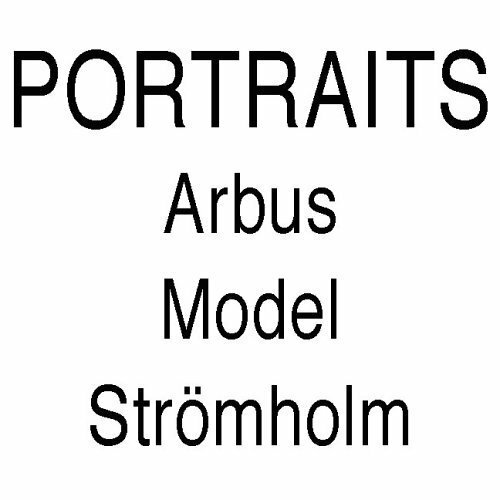 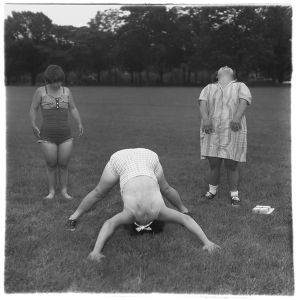 Arbus believed that a camera could be "a little bit cold, a little bit harsh" but its scrutiny revealed the truth; the difference between what people wanted others to see and what they really did see – the flaws. 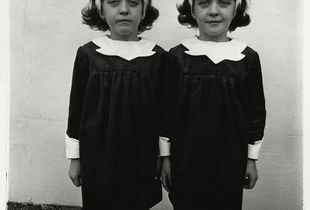 A friend said that Arbus said that she was "afraid . 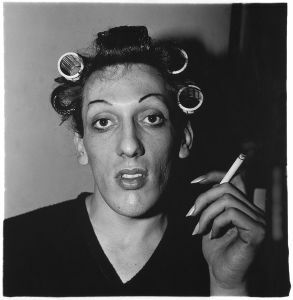 . . that she would be known simply as 'the photographer of freaks'"; however, that phrase has been used repeatedly to describe her. 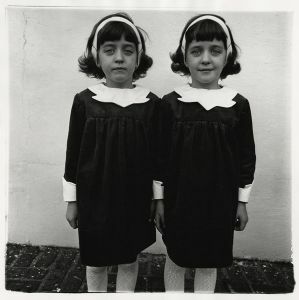 In 1972, a year after she committed suicide, Arbus became the first American photographer to have photographs displayed at the Venice Biennale. 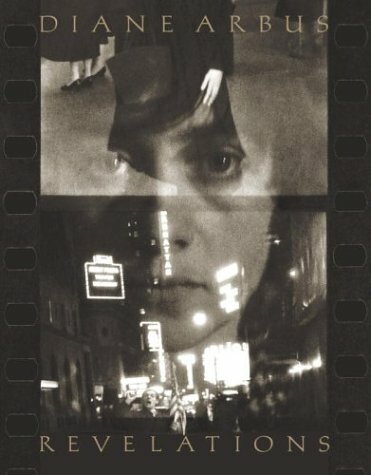 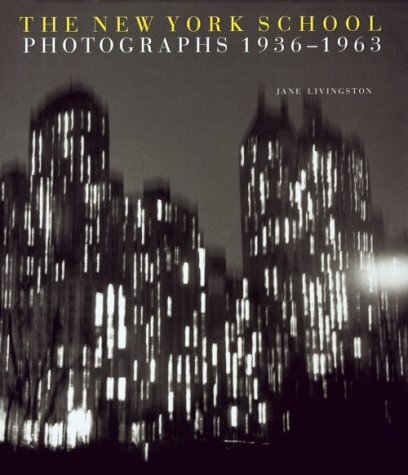 Millions of people viewed traveling exhibitions of her work in 1972–1979. 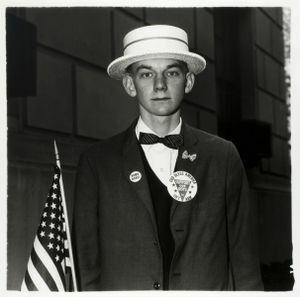 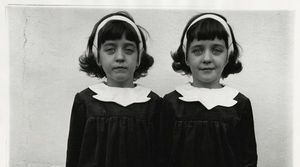 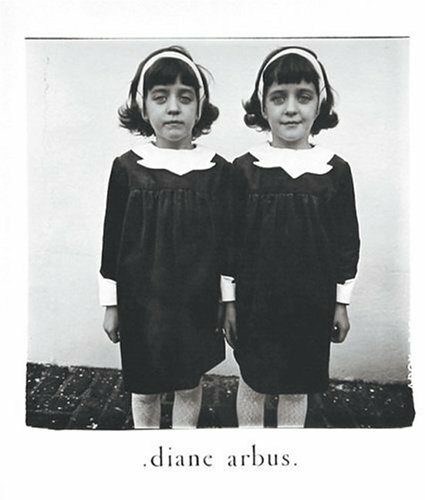 Between 2003 and 2006, Arbus and her work were the subjects of another major traveling exhibition, Diane Arbus Revelations. 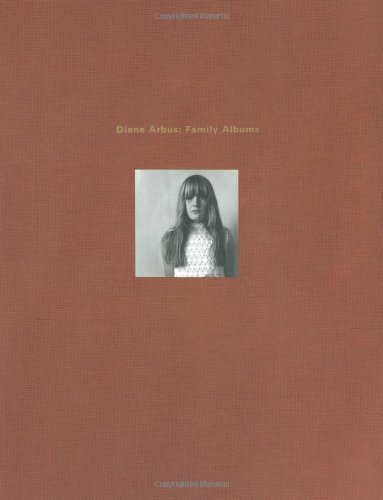 In 2006, the motion picture "Fur," starring Nicole Kidman as Arbus, presented a fictional version of her life story.